My first love is Ashtanga Yoga, so it seems fitting that my first book be about the practice that has inspired me the most. 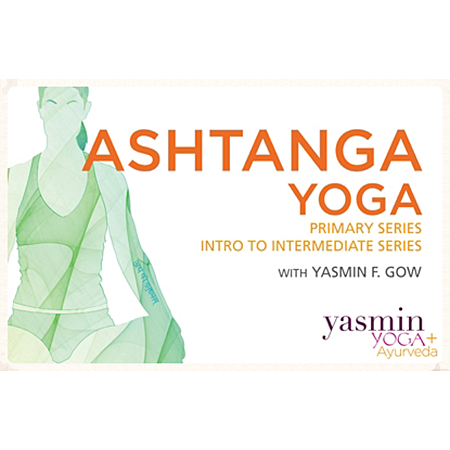 This book is an 18-page practice manual meant to serve the beginning and novice Ashtanga students. It features photos of every pose in the Primary Series and the first eight poses of Intermediate Series. Knowing that not all students can do all the poses, I offer variations and suggestions on how to get into more complex postures. Transitions and other practice tips are also clearly marked. The perfect size for your yoga mat bag, this laminated ashtanga companion is ideal for home practice and can easily travel with you to the Mysore room, the park, the cottage and accompany you on vacation.